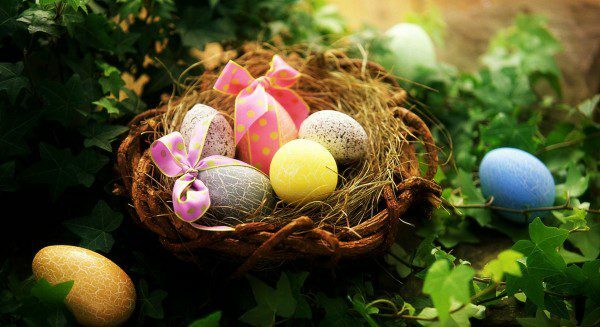 Easter is the most important and oldest festival of the Christian calendar, celebrating the resurrection of Christ. It is a time when most of us get together with our families, share a meal and – of course – eat lots of chocolate. Whether you believe in God or not, religion is a sensitive subject matter especially when it comes to marketing communications, and marketers should be careful not to cause serious or widespread offence to followers of different faiths. The use of religious imagery or language may be considered acceptable, provided it is not mocking or disrespectful. A number of past decisions made by the Advertising Standards Authority (ASA) on religious offence relate to references to Christianity, and a relatively small number concern other religions. Cause-related advertising: is it acceptable for charities and the like to use religious images to generate interest? We have significant experience in reviewing marketing material, copywriting and design. To find out more visit Our Services pages or Contact us.